At Gallagher Bassett, we recognise the importance of having a culturally diverse and inclusive workforce. 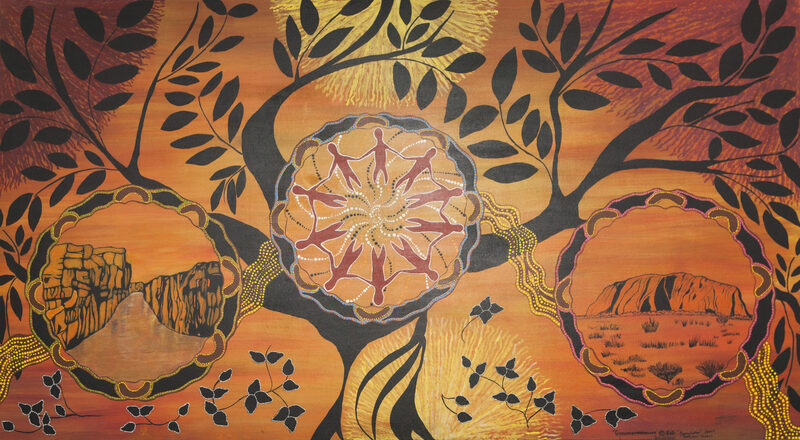 The above artwork, Goondermarramarr, was painted by a local Larrakia artist for GB. Goondermarramarr means “a place of recovery and well-being” and tells the story of GB’s role in the community. We believe that understanding and responding to our clients’ needs is best accomplished when our people reflect the diversity of our clients, and their backgrounds, perspectives and life experiences are valued. It also makes GB an interesting and exciting place to work. We strive to create a supportive and inclusive workplace that harness the unique perspectives, talents and experiences of our people. Our focus on diversity and inclusion spans every way that people differ, both visible and invisible. Our approach to diversity and inclusion is underpinned by specific processes, policies and practices which are aimed to give all people at GB the greatest potential to thrive.